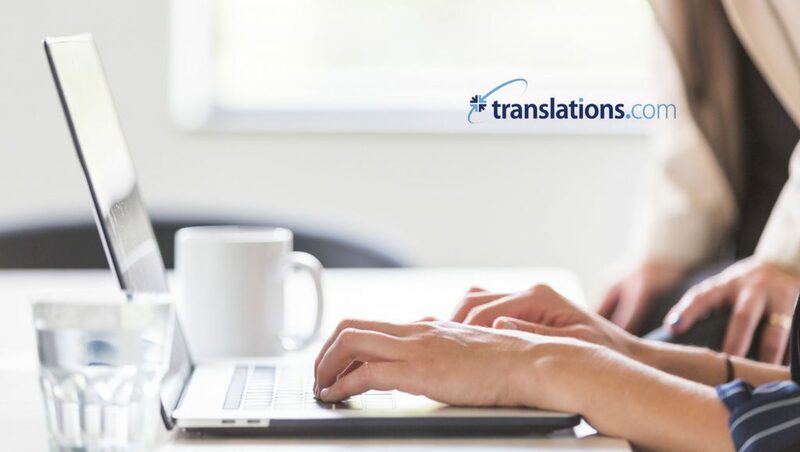 Translations.com, the technology division of TransPerfect, the world’s largest provider of language and technology solutions for global business, announced the launch of GlobalLink Connect for Contentful—the first comprehensive translation solution available from within the Contentful user interface. Contentful brings agility to the enterprise realm with a modern content infrastructure and a microservices architecture that is optimized for speed. With GlobalLink Connect, developers and content creators are now able to launch multilingual user experiences for any device—in half the time and cost.